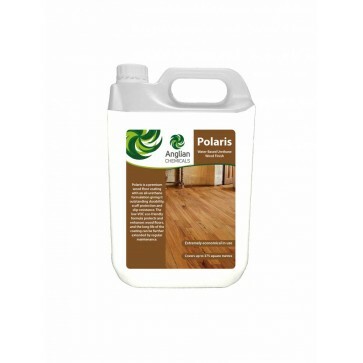 discolour even the lightest of floors. 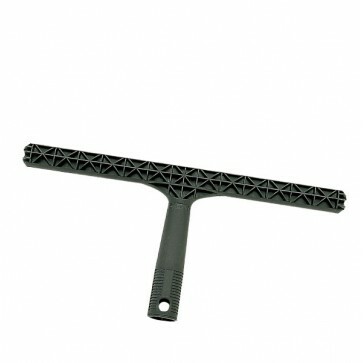 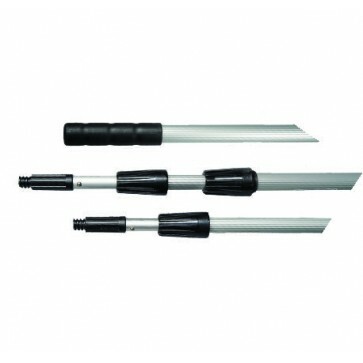 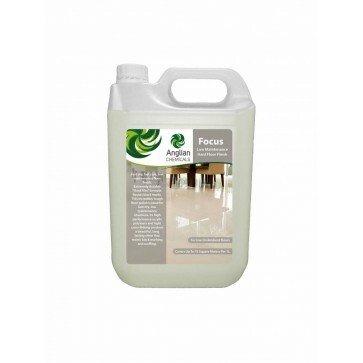 • This product can be easily removed after application. 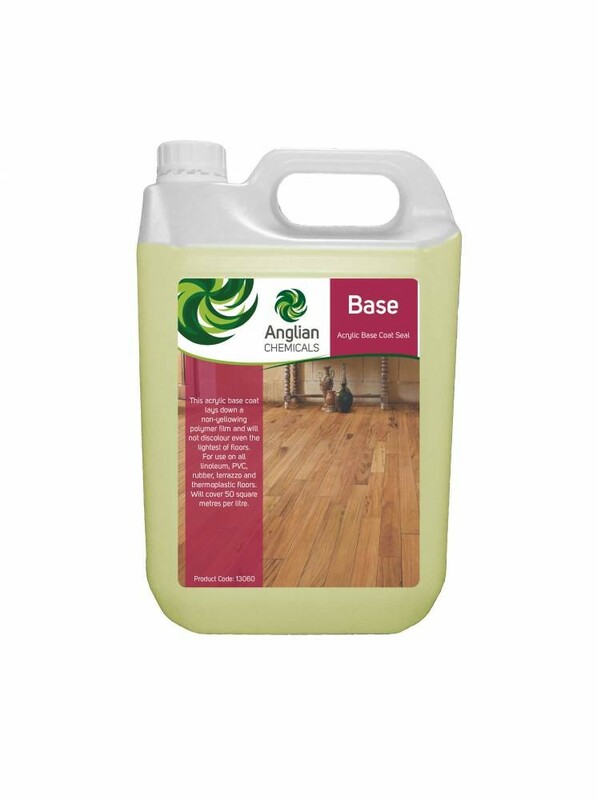 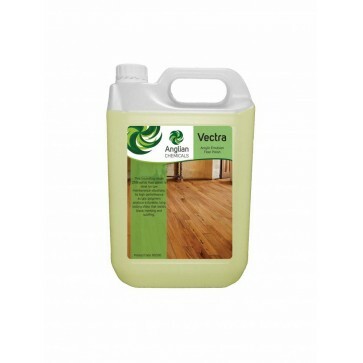 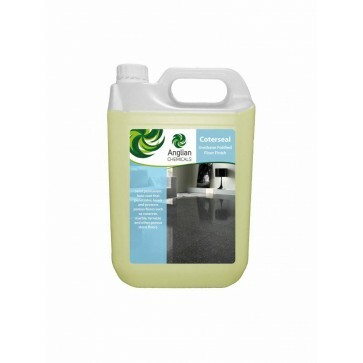 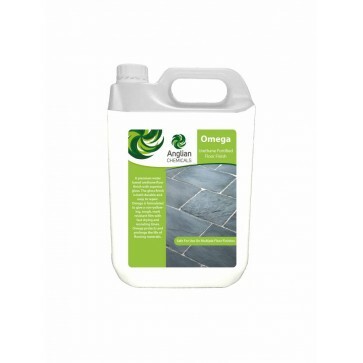 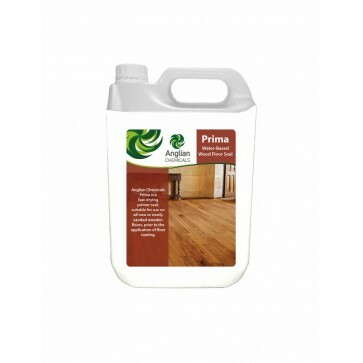 • Penetrates and seals porous floors, providing an ideal base for emulsion application and polishes.